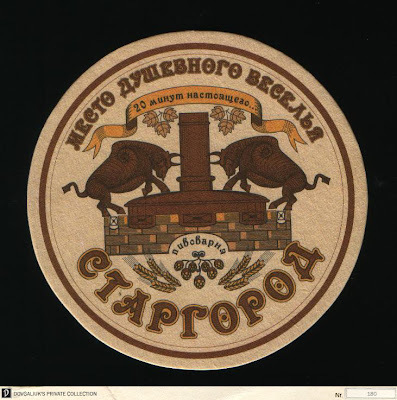 Stargorod is a сhain brewery restaurants. Restaurants located in Kharkiv and Lviv. Stargorod brewery produces unpasteurized and unfiltered beer.